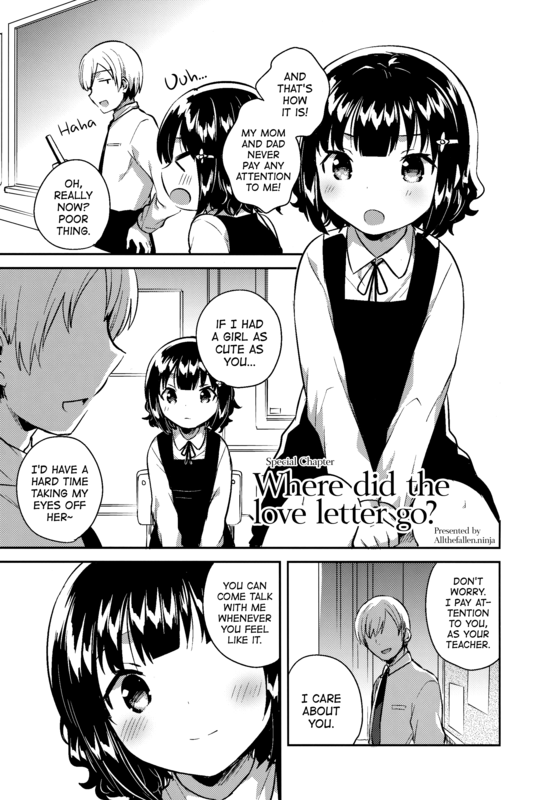 Love Letter wa Doko ni Itta no ka | Where Did the love letter go? Title: Love Letter wa Doko ni Itta no ka | Where Did the love letter go? 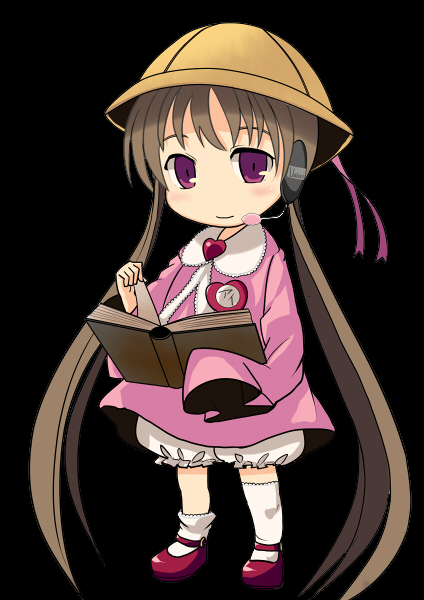 Spending quality time with one’s stalker sounds like a bad idea? Good thing they’re both massive horndogs.